Christopher Owens' new album is set for a release this September. Check out all the details on The 405. 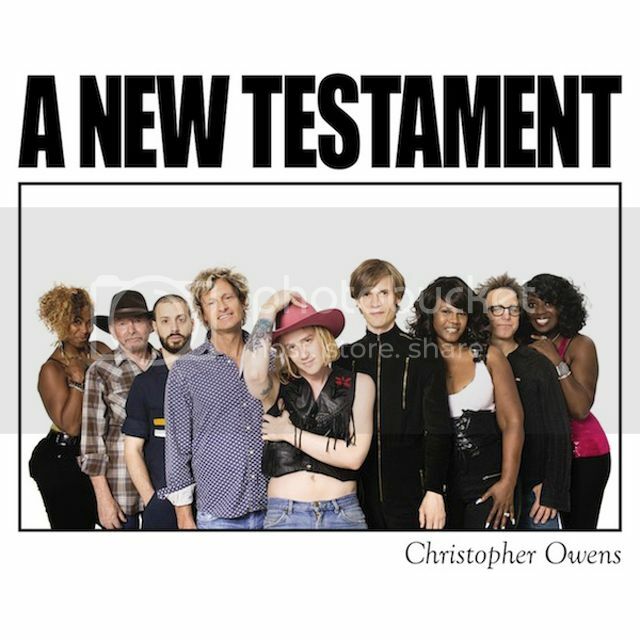 Christopher Owens has just announced details of his new album. A New Testament is due out on September 29th via Turnstile and follows 2013's solo debut Lysandre. "Every new album is a new testament," Owens says of his new full-length. "It's a testament to honest, earnest, simple songwriting--"three chords and the truth", songs inspired by the fundamentals of American music--Gospel, Country, R&B, picking the songs for this record was exciting enough for me, because they're some of the ones that speak to me the most, of my memories, real life experiences, my battles, my victories. But hearing the record actually take form and come to life was even more exciting than I imagined." Owens follows 'Stephen' and 'It Comes Back To You' with the video for 'Nothing More Than Everything To Me', which was directed by the excellent Max Minghella (The Social Network); watch it below. Owens has also announced details of an intimate show at London's Islington Assembly Hall on November 19th. Tickets are already on sale and can be purchased here. Check the album's tracklisting and cover below.